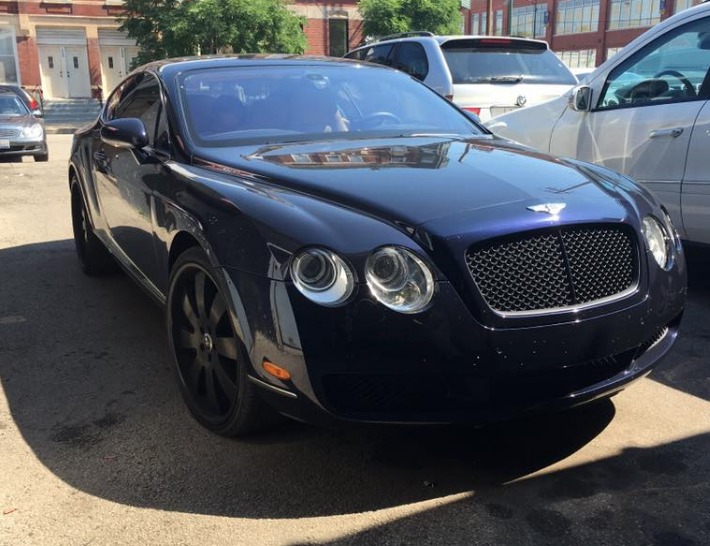 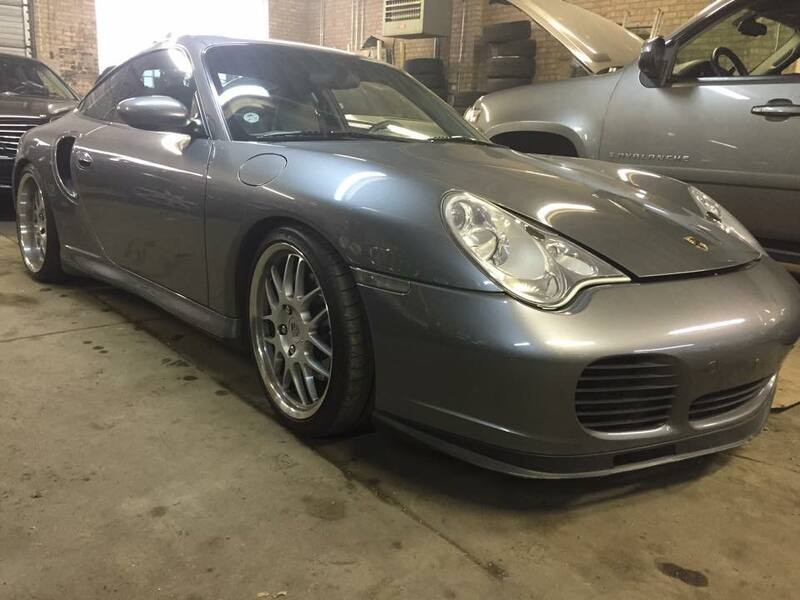 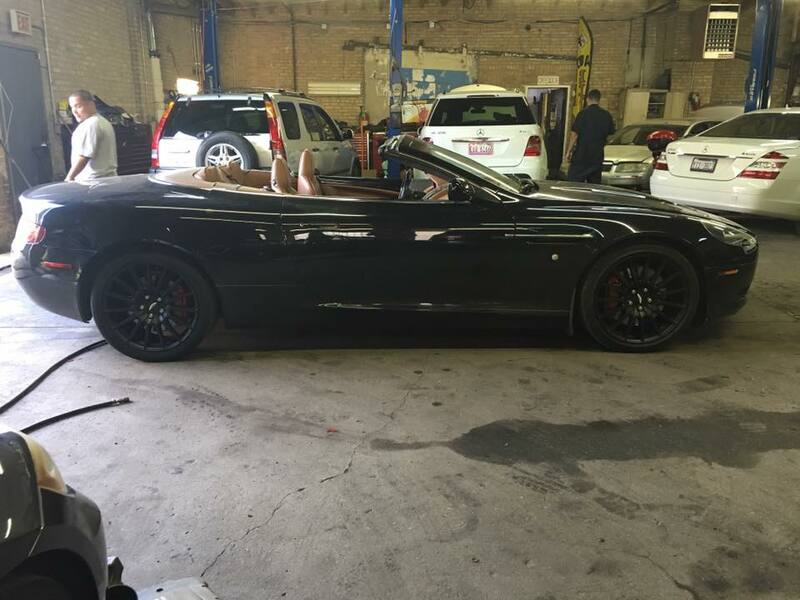 We provide high quality automotive repair in the Chicago land. 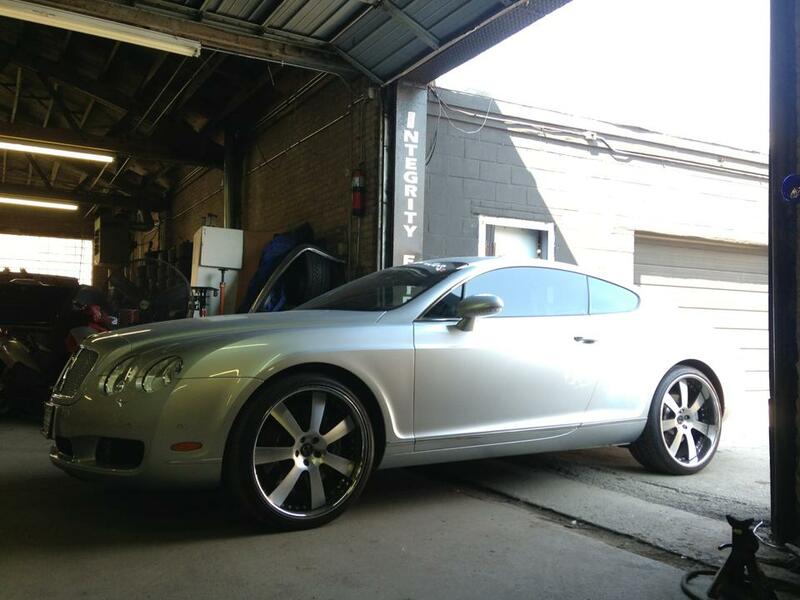 With advanced computer diagnostics, we can provide guaranteed quality service and parts with every visit. 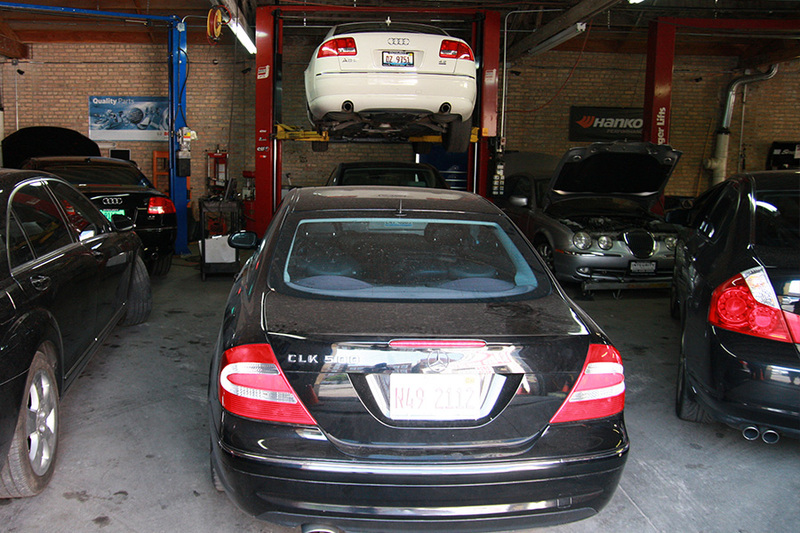 Below you will be able to see the different types of services we offer.